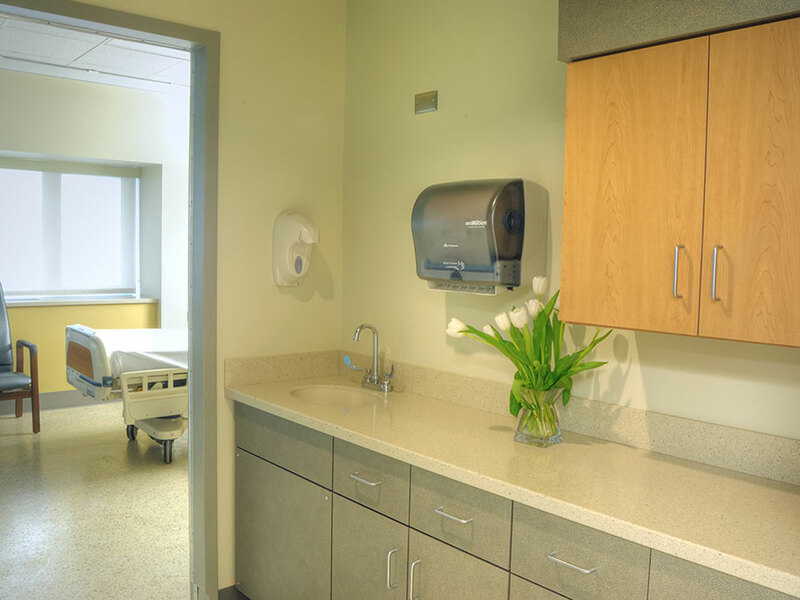 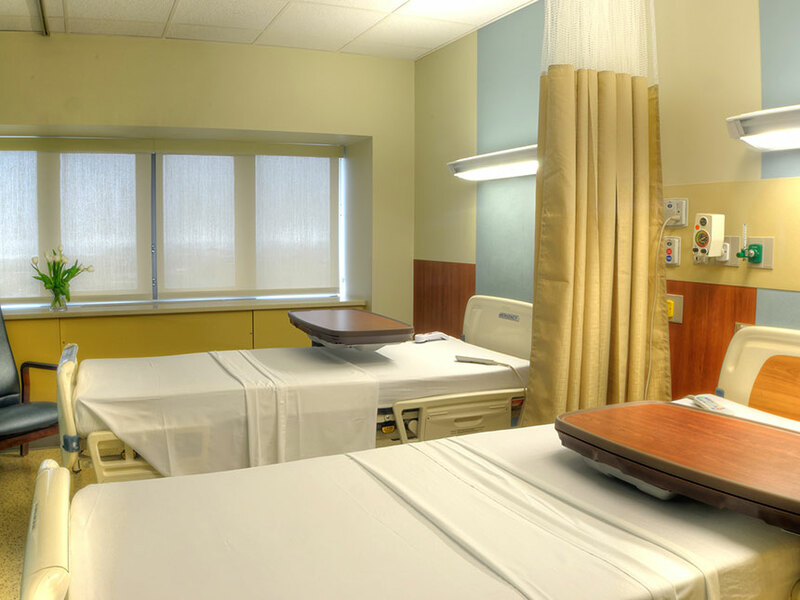 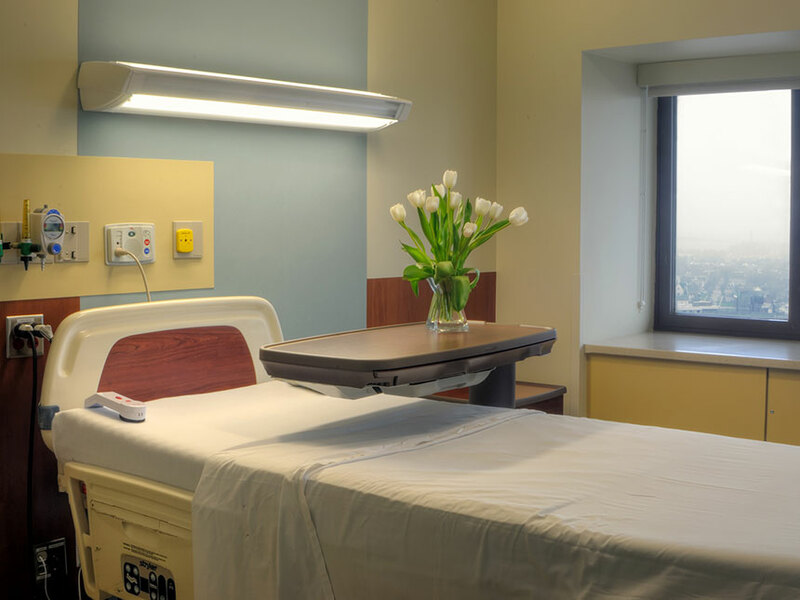 A state-of-the-art unit with educational and program facilities for patients and their families. 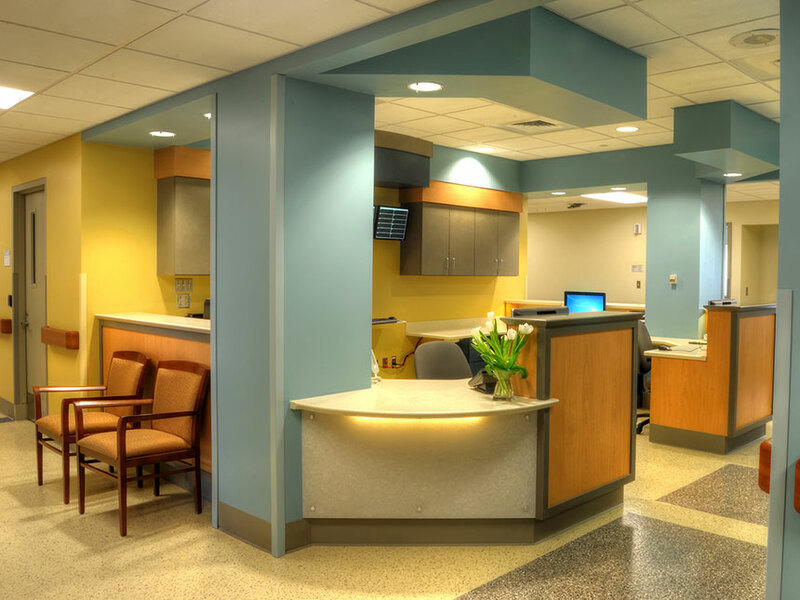 Identified as a signature program of the hospital, Stroke also required a signature look. 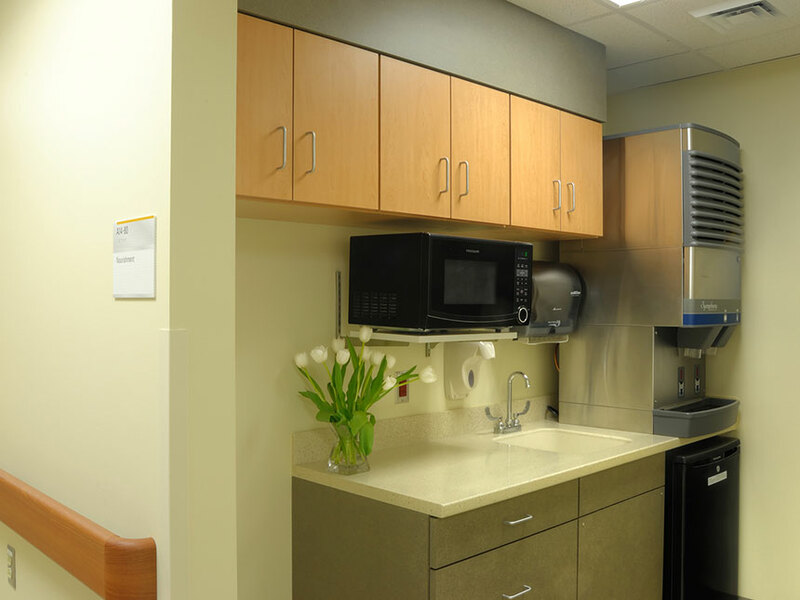 An environment was a hospitality feel is what was accomplished. 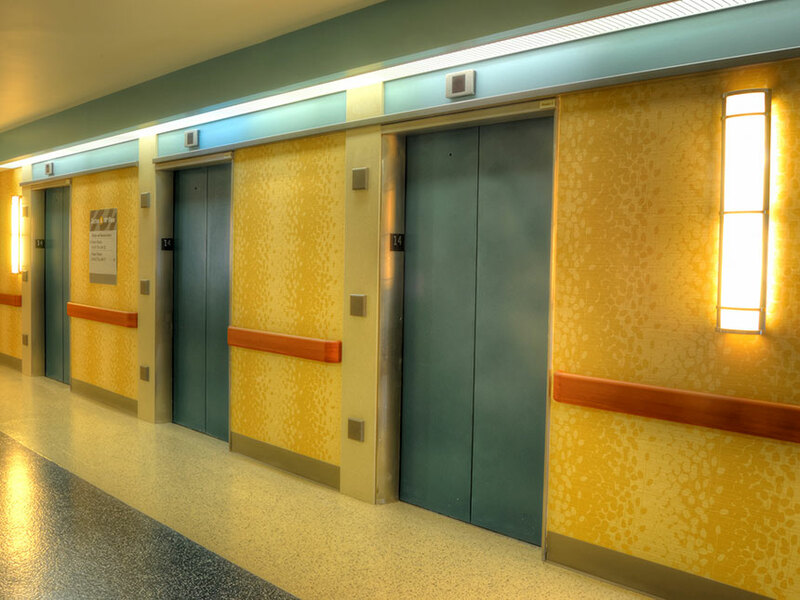 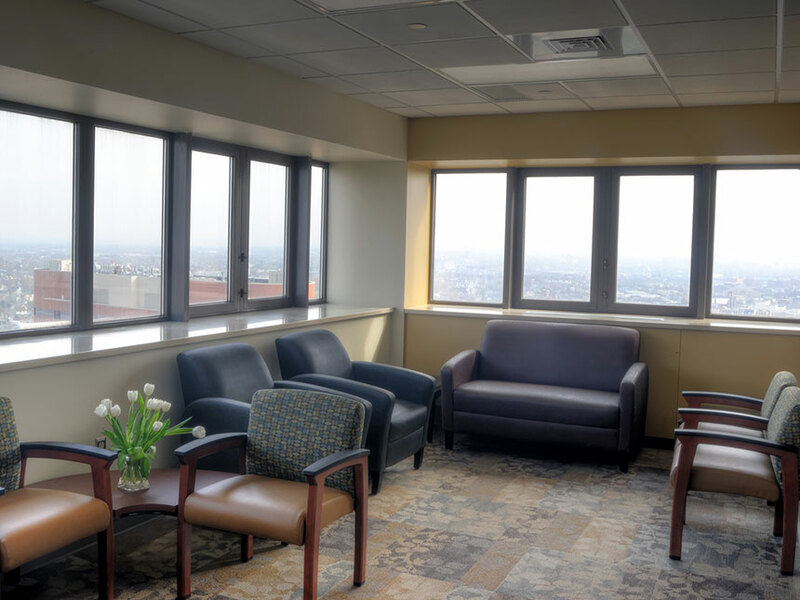 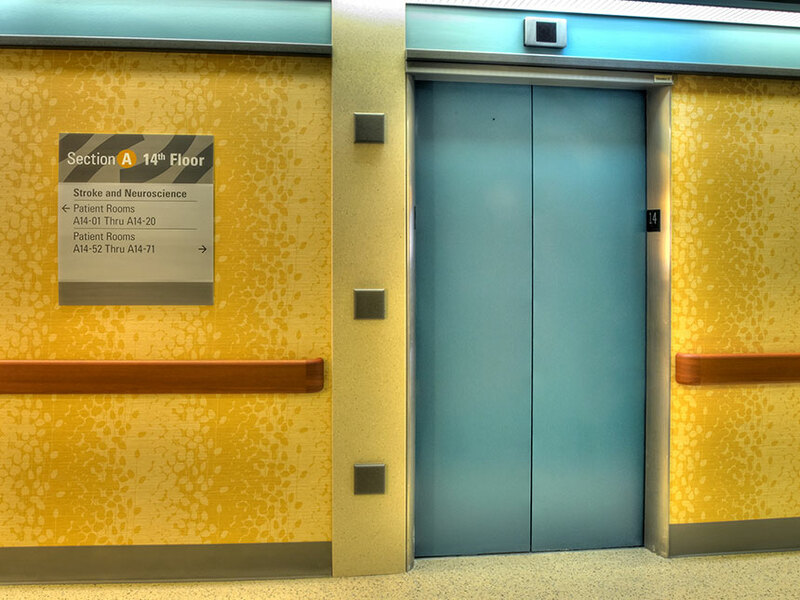 Patient received upgraded rooms, improved wayfinding and an elevator lobby that rivals that of a hotel.